Read how these businesses have reduced the amount of manual processes with an industry-specific solution from Eque2. Many construction businesses still rely on multiple Excel spreadsheets and standalone non-industry specific solutions to manage their business processes. This leads to many wasted hours of manually preparing data in spreadsheets to generate relevant reports, raise invoices and pay subcontractors accurately, often leading to costly errors. 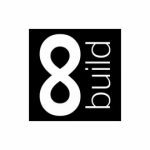 In July, Eque2 saw seven new construction businesses make the decision to replace their manual processes and implement a fully integrated construction-specific accounting solution to keep a tighter control over the management of their projects. 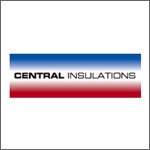 Supply & fit high quality insulated panels, doors, adhesives & sealants. - Required an industry specific solution to replace their manual spreadsheets and integrate with their current Sage 50 Accounts financial software. The business moved forward with the Eque2 Construction for Sage Accounts system to bring all processes into one centralised database without needing to replace their Sage 50 Accounts solution. Supply & erection of roofing cladding systems. 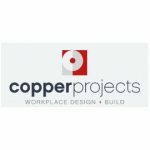 - As a growing business they needed to adopt a solution that would give them greater visibility of their projects. They implemented the Eque2 Construction for Sage Accounts with EValuate to manage their estimating process. This fully integrated solution will allow them to track their estimates right through to final account effectively. Creates high quality finishes in complex niche new builds and refurbishments. 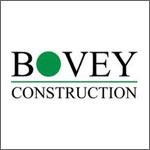 - Previously using TAS to manage their accounts and manual spreadsheets to track their construction-specific processes, Bovey Construction required a more modern, industry specific solution to drive their business forward. Bovey Construction have implemented Construction for Sage Accounts with EValuate to manage their Estimating, 2D on-screen take off capabilities and construction-specific job costing requirements. 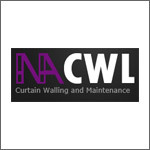 Provide design, manufacture, installation and maintenance of curtainwall and cladding systems. - Using Excel to manage a lot of their key project information was causing many inaccuracies across finances. By investing in Eque2’s Construction for Sage Accounts, the business will now have a fully integrated package to streamline their project information in one Sage platform. 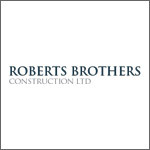 Highly experienced brickwork and construction contractor. - As a growing business using multiple Excel spreadsheets, they recognised the need to adopt a more comprehensive and integrated software solution to help manage their project cost and revenue controls. By investing in Construction for Sage Accounts the business now has the control and visibility they seek from one fully integrated Sage platform. 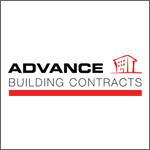 Specialist builders of care homes. - After breaking away from a much larger group of companies the business wanted to invest in the right software from the start without relying on manual processes. 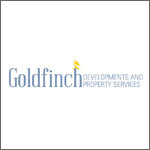 Goldfinch Developments chose to move forward with Construction Lite for Sage Accounts to keep a close eye on their contract costs. As the business grows, Eque2 will support their needs with a range of solutions available to suit their requirements. 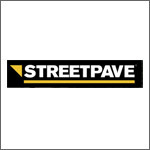 Commercial civils & paving contractors. - The business required a solution that would reduce the risk of errors they had been experiencing from relying on Excel spreadsheets. After looking at JNC, Integrity Software and Clip IT they decided to move forward with Eque2’s Construction Lite for Sage Accounts as we provided a solution that would allow them to get up and running within 2 days, and could offer them continuous and effective support.